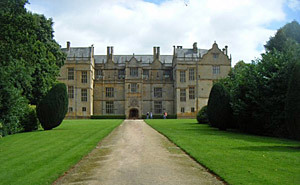 Somerset is home to many outstanding gardens including several historic grade listed sites such as Forde Abbey, Hestercombe and Montacute House. The areas rich soils, mild climate and moderate rainfall provide excellent growing conditions. 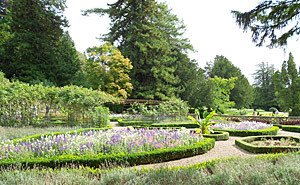 Formal gardens influenced by Gertrude Jekyll. Divided into a series of individual garden rooms by walls and hedges, with pools, fountains and terraces. New botanic garden with contemporary collections of Mediterranean flora, rare native species, medicinal plants. 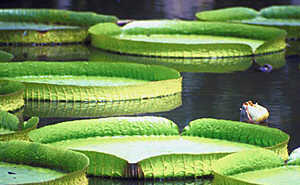 Includes a large glasshouse full of tropical fruit and a giant Amazon waterlily. 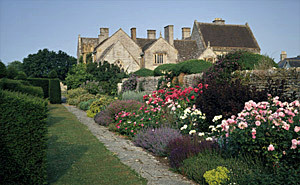 Historic walled gardens, located within the grounds of a medieval priory. The garden enjoys a mixture of classic and contemporary features. There's lots to see and explore, including a Wildflower Meadow, an Australasian Garden and a ‘plants person’s’ garden. 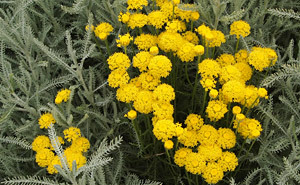 Host to the National Collection of Deschampsia and Santolina. Gardens of the romantic poet Samuel Taylor Coleridge, who lived here from 1797-1800. Noted for its old English orchard, vegetable plot and wildflower meadows. Medieval Manor house set in delightful Grade II listed gardens. 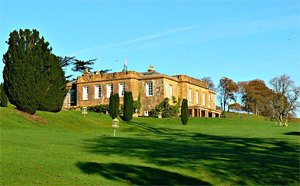 The frontage features sweeping lawns and to the rear are a series of terraced gardens carved out of the hillside, which is topped by rich woodland. Enjoy peaceful woodland and lakeside walks around magnificent gardens in the grounds of this fine manor house (run by Warner Hotels). 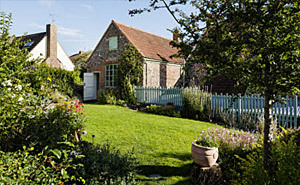 Informal cottage garden developed by the loved gardening expert Margery Fish. 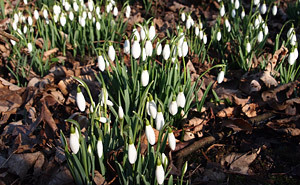 Highlights include a unique collection of snowdrops, with more than 80 different cultivars. Good show of hardy geraniums. 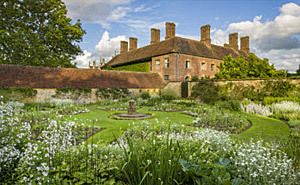 Discover three centuries of acclaimed gardens, lovingly restored to their former glory. Over fifty acres of landscaped parkland with woodland, lakes, waterfalls, follies and temples, plus formal gardens and terraces. A veritable paradise in vivid colour with spectacular views. 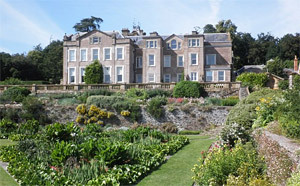 Regular events and activities held throughout the season, from summer fetes to butterfly walks. 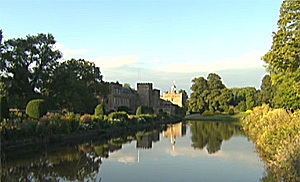 A former Cistercian monastery with extensive landscaped gardens that are some of the finest in the county. Features including a beautifully laid out kitchen garden with espaliered fruit trees, well stocked herbaceous borders, large lake and water fountain, extensive rock gardens and a colourful bog garden. Also a fine arboretum with many unusual and rare trees. The visionary design influences of Mulberry founder Roger Saul can now be seen coming to fruition at his Kilver Court garden. His unique planting schemes using colour and texture are evident in his newly redesigned 100m colourist herbaceous border, formal parterre and subtropical island. 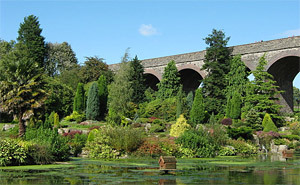 This eclectic garden is also home to one of the largest sculptures in the world, a breath-taking 15-metre-high Victorian viaduct. Explore the garden nursery which is a treasure trove of garden gifts, plants and tools. 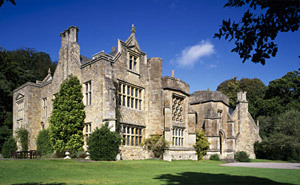 Charming medieval manor house set amidst one of the county's most enchanting gardens. Once home of herbalist Henry Lyte, the gardens are laid-out in an Arts & Crafts style, with a combination of garden rooms, topiary and herbaceous borders. Palatial Tudor mansion surrounded by elegant formal gardens. Featuring a large collection of shrub roses, deep mixed borders and stately lawns, bordered by cloudy clipped hedges. The splendid entrance driveway is lined with irish yews backed by limes, oak and cedars. Walks and trails run through the wider estate and deer park. House also open to public (Mar to Oct only). Managed by the acclaimed garden writer and expert Penelope Hobhouse. The handsome 17th-c manor house is set amidst two acres of exquisite gardens. 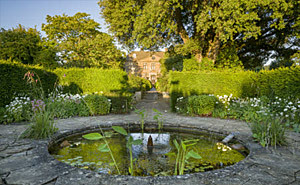 With tranquil pools, fountains, colourful borders, orchards and woodland walks. Victorian country house and estate overlooking the beautiful Yeo valley. Spectacular 500 acres of landscaped grounds, including a formal garden, walled garden and extensive Woodland.